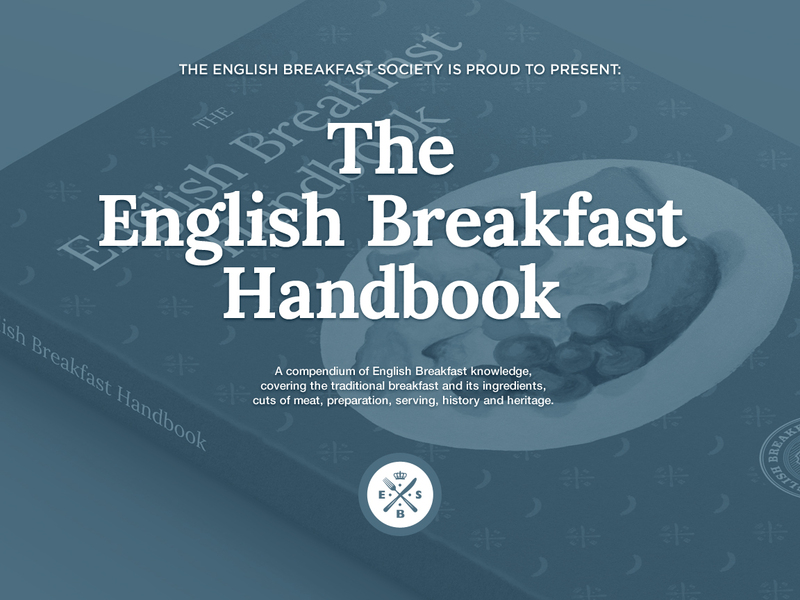 The English Breakfast Society is proud to present the English Breakfast Handbook, our guide to the history, heritage and tradition of the full English breakfast. Based upon our extensive research and featuring an introduction from our Chairman, a collection of English breakfast stories, details of each individual ingredient and full recipes so that you can make the traditional ingredients at home. For close to a decade, the English Breakfast Society has been researching, recording and publishing the history, heritage and traditions of the English breakfast. This handbook is a distillation of everything we have learned, written and compiled with love by our founding Chairman. 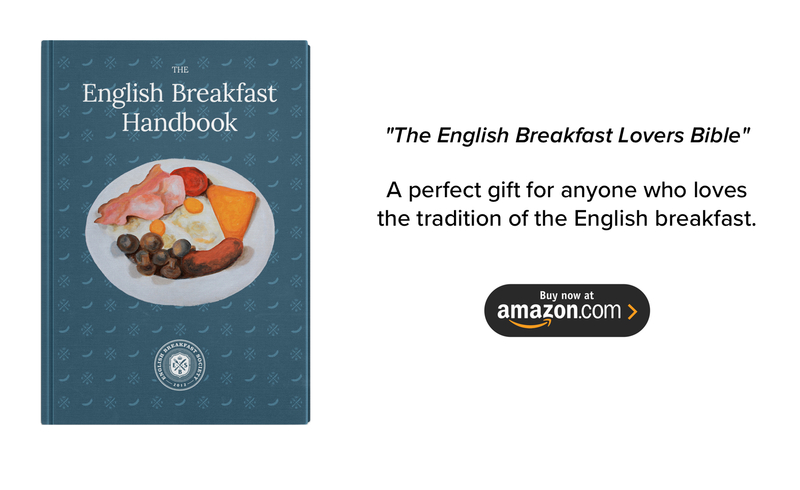 The English Breakfast Handbook is priced at £9.50 GBP and is available for sale on Amazon, just click anywhere on the image above to head over to our Amazon product page and purchase the book. Head over to our product page there and purchase through Amazon to receive a copy of the handbook. If you enjoyed the handbook, be sure to leave us a review on the product page!